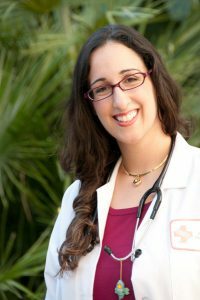 Clare Rudolph, M.D., has a unique and enduring connection to her current medical partners Risa Kagan, M.D. and Marilyn Honegger, M.D. When Dr. Susan Adham was a little girl growing up in Sunnyvale, she fondly remembered going to the library and reading book after book with her father. So when the Antioch and Brentwood pediatrician learned about a non-profit program called Reach Out and Read that incorporates books into pediatric care and encourages families to read to their children, she jumped at the chance to replicate the program here in the East Bay. Happy Anniversary EBPMG and SEBMF! October 1st marks EBPMG and SEBMF’s 11th anniversary. Since 2005 we’ve grown from some 43 clinicians and 10 specialties to what is now over 300 clinicians covering nearly 25 specialties. Our growth has been accompanied by the development of improved infrastructure in support of medical group governance and management. Congratulations for helping to develop an organization focused on being the best place for patients to receive care, clinicians to practice medicine and staff to work. It will be exciting to see what the next 11 years brings! 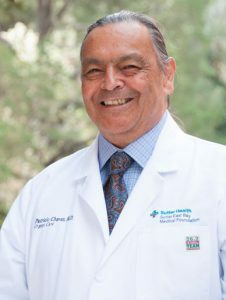 Sutter East Bay Medical Foundation (SEBMF) and East Bay Physicians Medical Group (EBPMG) welcomes our new clinician. Dr. Larsson received her medical degree from the Tufts University School of Medicine in Boston and she completed her residency at the California Pacific Medical Center in San Francisco. 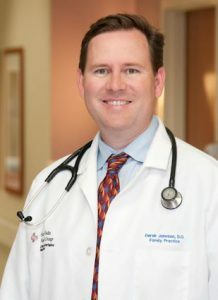 Dr. Larsson is Board Certified by the American Board of Internal Medicine.